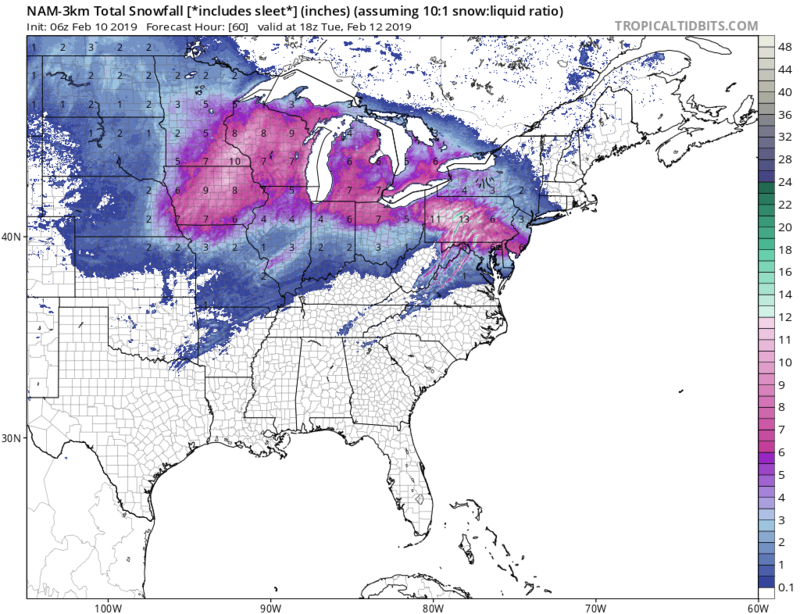 I am still leaning to the ICON model snow map for the current storm. Thinking remains in the East that the warm air will win again and change snow over to mix and rain. 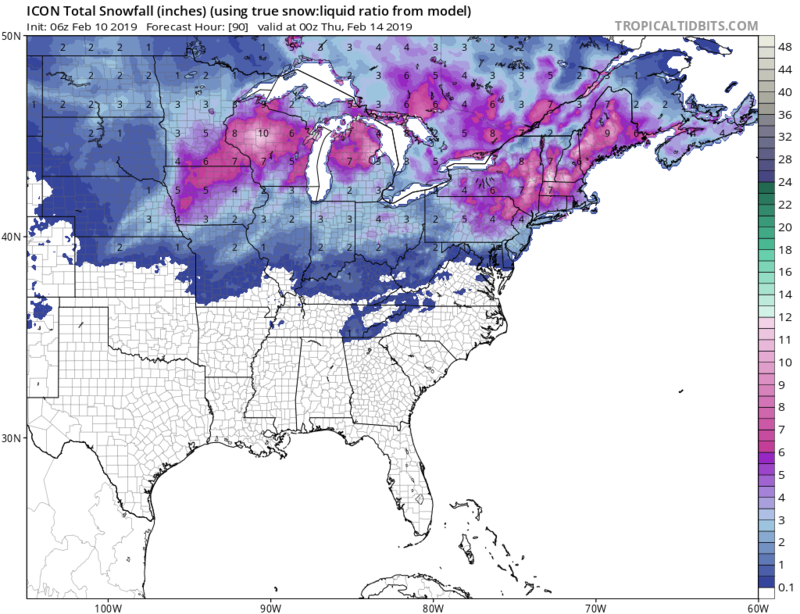 Most models seem to be over doing the amounts of snow. 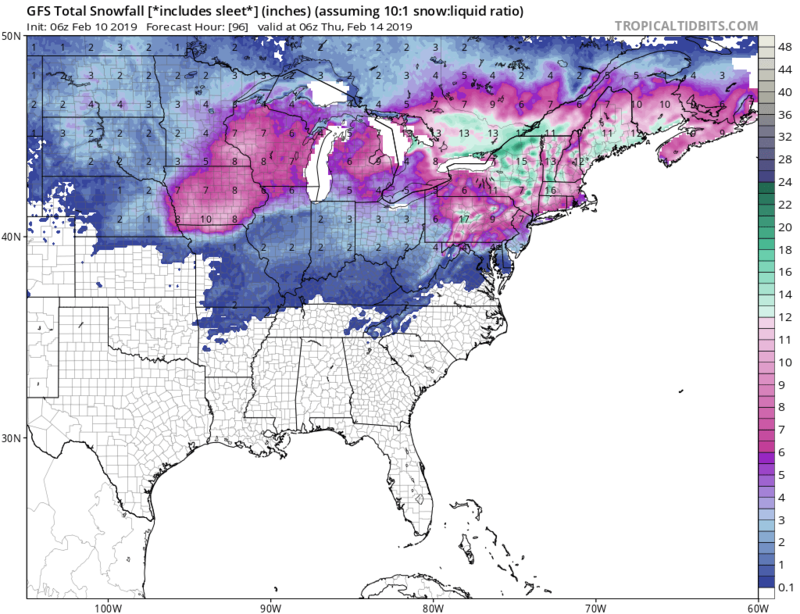 Midwest snow looks reasonable with 1-12 inches depending on the range. Below is the animation for the ICON model showing the strong change over to rain. Winter struggles this year! Monday Morning Mess in D.C., Baltimore and Philly. 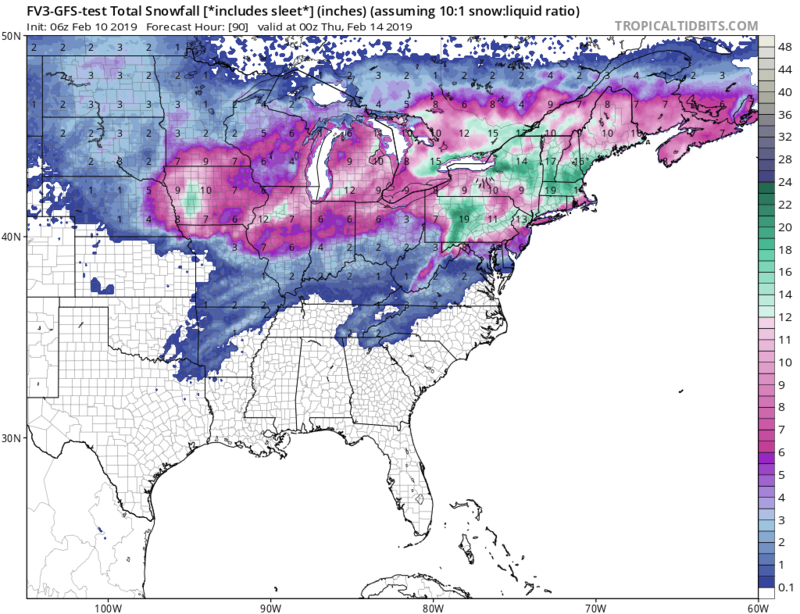 Is it a real possibility that after this snow storm on the 14th, northeast will get huge rain precipitation ?